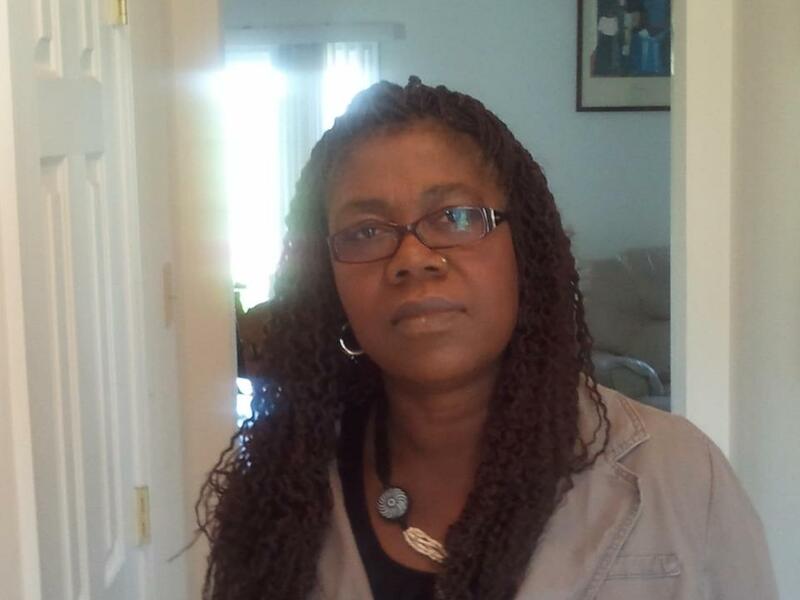 Patricia Jabbeh Wesley is a survivor of the Liberian civil war. 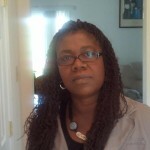 She and her family escaped Liberian and immigrated to the United States during the bloody civil war after losing many family members in the devastation of their homeland. 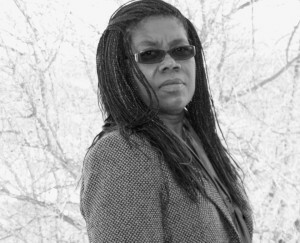 She has published five critically acclaimed books of poetry, including When the Wanderers Come Home, Where the Road Turns, The River is Rising, Becoming Ebony, and Before the Palm Could Bloom: Poems of Africa. 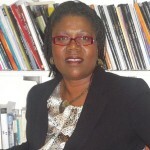 She is also the author of one children’s Book, In Monrovia, the River Visits the Sea. 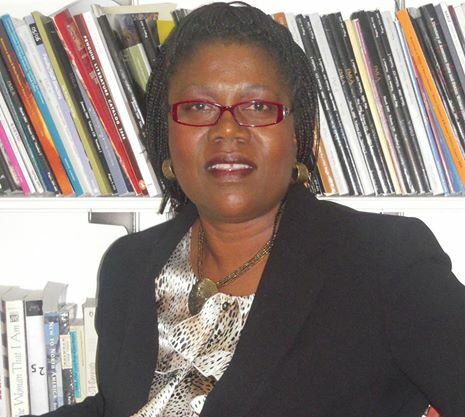 Her individual poems and writings have appeared in numerous literary magazines and anthologies in the US, in South America, Europe and in Africa, and she has been invited as a Poet in Residence and public speaker at university campuses across the United States and in parts of the world. She teaches Creative Writing and English at Penn State Altoona.